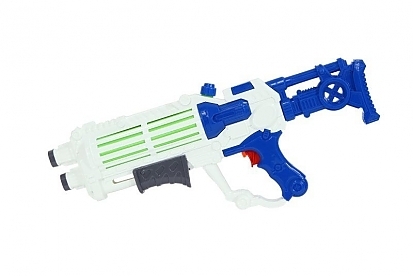 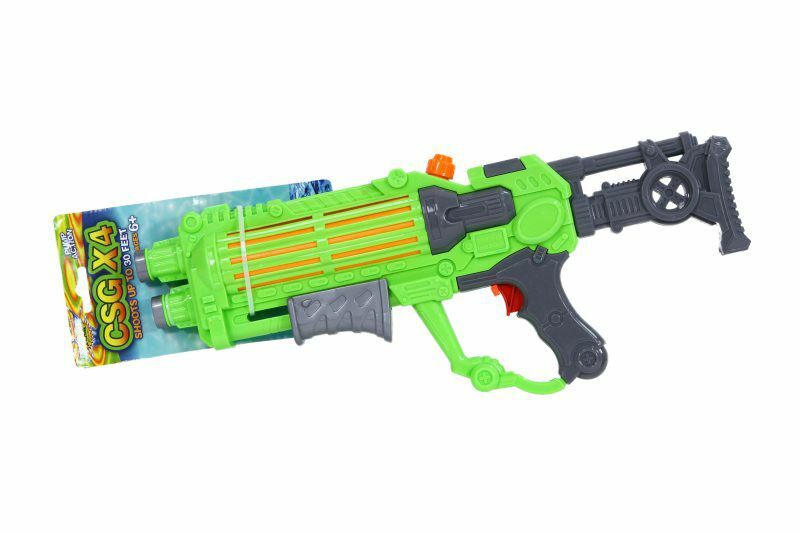 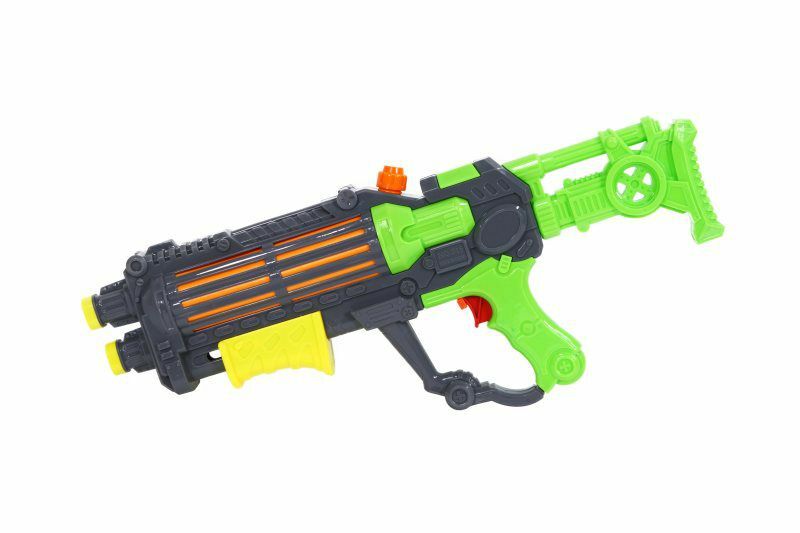 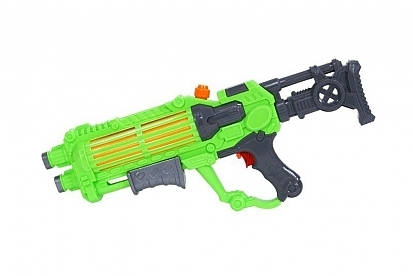 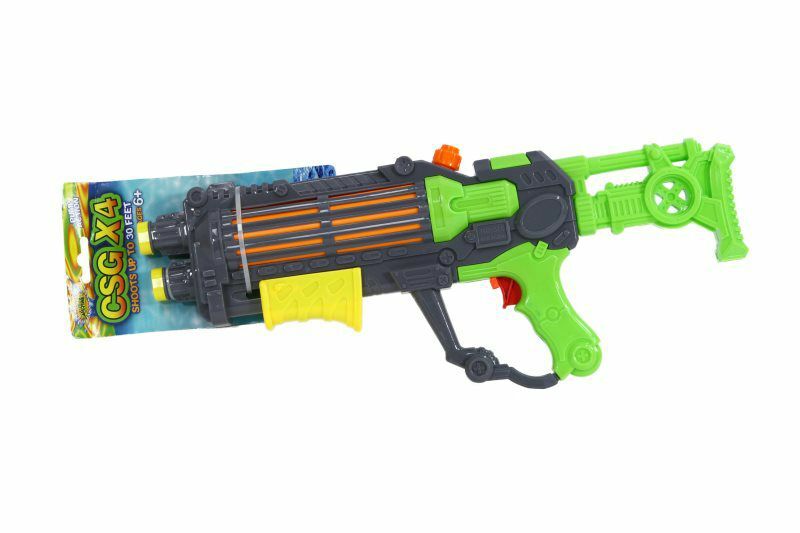 Home › Fun Toys › Water Launchers › X4 18"
Our new and improved CSG x4 brings serious water artillery to your water battle. This pressure pump technology water blaster has a larger H2O reservoir and blasts 2 streams of water up to 30 feet. 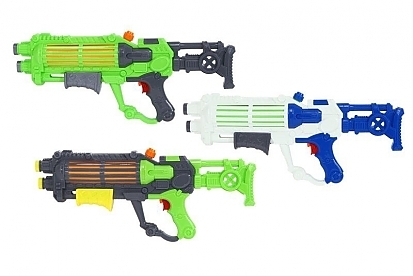 The fun space age look of these blasters lets your kids' imaginations run wild.